The 200th anniversary of the birth of Queen Victoria is fast approaching. Born on 24th May 1819, Victoria became Britain's longest-reigning monarch until she was surpassed by the present Queen in 2015. During her reign, Britain's engineering, industrial and communication advancements as well as its empire, propelled the country to huge worldwide influence. We have a mass of images of Queen Victoria, her life and times. View a small selection here. And for other upcoming historical anniversaries, check out this helpful page on our website. We've recently uploaded another 13,000 images from the Florilegius collection of 18th and 19th century colour prints. It includes a charming selection of images from an 1876 edition of Joseph Strutt's Sports and Pastimes of the People of England, first published in 1801. People practise tilting, perform in mummers' plays, dance, juggle, tumble, wrestle and play medieval games of all kinds in these engaging illustrations. Click here for the set. 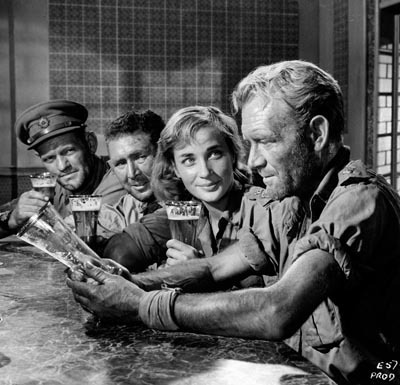 The keywords of over 14,000 film stills from the archive of STUDIOCANAL Films, which we represent exclusively worldwide, have been enhanced to offer more information to researchers. The collection includes artwork, production and publicity images from over 1000 titles from the early days of sound cinema to the late 1980s but the highlight is the vast collection of behind-the-scenes images, many of which have never been seen before and which the new keywords bring to light. The archive firmly consolidates our position as the UK's leading specialist for film imagery. 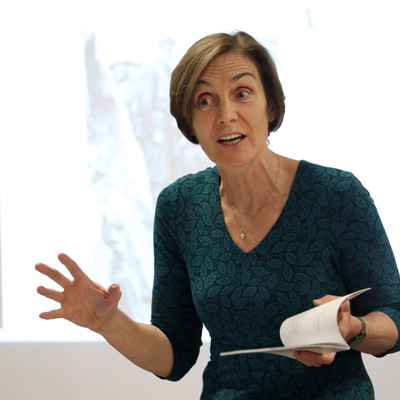 In April 2017 Mary Evans Picture Library invited poet Jane Clarke to write a sequence of poems in response to the Auerbach family archive belonging to Patricia Aubrey and represented by the library. Consisting of family photos, documents and other items, the collection offers a unique insight into how the First World War affected the members of this family, in particular Patricia's uncle, Albert Auerbach, who died in action in September 1918, and her aunt Lucy, who survived the war and lived on into the early 1970s. Albert and his sister Lucy were close and, alongside the photos, Albert's letters from his overseas postings have been a particular source of inspiration for Jane, giving a detailed insight into the minutiae of a soldier's daily life in wartime. 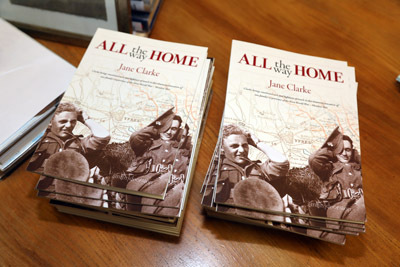 Jane's poetry collection, All the Way Home, has been published this month with book launches in Dublin, Manchester and in London at West Greenwich Library. Buy the book here, and view a selection from the Auerbach archive here.